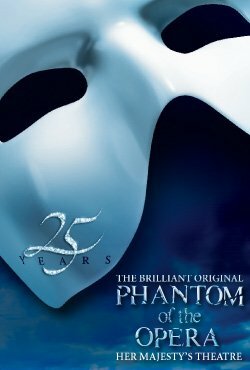 This weekend at the Royal Albert Hall in London, there will be three special performances of “Phantom of the Opera” to commemorate the 25th anniversary of the musical. As part of these performances, there will be a special appearance at the end of the show of Peter Jöback, being introduced as the new Phantom. Also, four former Phantoms will appear. Another sampler from the new album, this time the song “Tiden” set to studio footage of Peter recording the song. In case you haven’t seen the other clips yet, here is “Jackie”. And “Precis som vanligt”. This clip has the lyrics if you click on the CC button in the bottom right hand corner (you may need to view it in YouTube to access this feature – click here). Scandipop, the Scandinavian music blog, has given Peter’s new single a rave review as well as including a link to listen to the song in full. Peter’s record company have advised the tracklisting for Peter’s new album. UPDATED – French titles added to listing. The album has been produced by Pål Svenre and Peter himself. Click here for the record company page about the album. CD On and Bengans will have signed copies of Peter’s new album for those who pre-order the album. CD On delivers within Scandinavia and Bengans deliver around the world. Here are the direct links to pre-order the album. Here is a first look at the new single cover for “Jag har dig nu”. This is only a low quality version and hopefully a higher quality one will become available. “Jag har dig nu” is written by Andreas Mattsson and is one of the three newly composed songs for the album. The song has been described as a feverish meeting between two lovers. 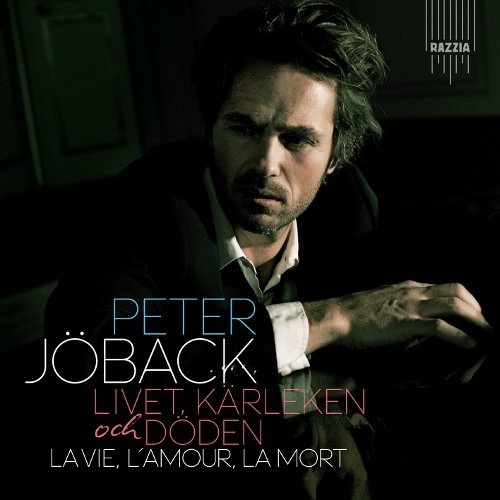 “Jag har dig nu”, the duet with Izabella, will be the first single from Peter’s French project, “Livet, kärleken och döden”. The song goes to Swedish radio today and will be available to buy digitally on 7 October 2011. You can hear a 40 second clip from the song at Peter’s official site. It is the first song on the music player.